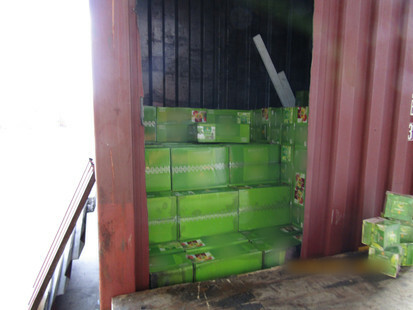 The Australian Border Force (ABF) has arrested two Melbourne men for attempting to import over three tonnes of molasses tobacco into Australia. 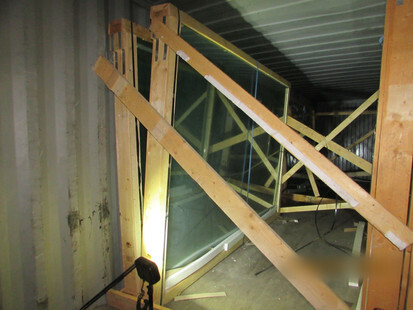 The investigation commenced after ABF officers at the Melbourne Container Examination Facility (CEF) inspected a shipping container which arrived from United Arab Emirates. 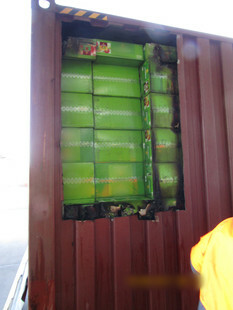 ABF officers x-rayed the container and identified a false wall located behind glass sheets. 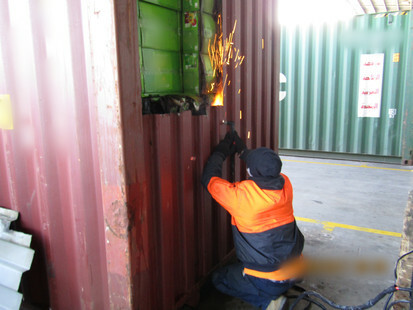 ABF officers unpacked the container and found 3.245 tonnes of molasses tobacco. On 21 March 2018, ABF investigators conducted warrant activity at residential addresses in Thomastown, Epping and Wollert. A 34-year-old man and a 50-year-old man have been charged with possess and convey tobacco products, knowing that the goods were imported with intent to defraud the revenue contrary to section 233 BABAD of the Customs Act 1901. The total estimated revenue evaded was calculated to be over two million dollars. ABF Regional Commander Victoria, Craig Palmer, said organised criminal syndicates use a range of sophisticated smuggling methodologies in attempts to evade ABF scrutiny. The men appeared in Melbourne Magistrates Court and have been bailed to appear at a later date in June. People with information about the illicit importation of tobacco should contact Border Watch by going to www.homeaffairs.gov.au/borderwatch. By reporting suspicious activities, you help protect Australia’s border. Information can be provided anonymously.